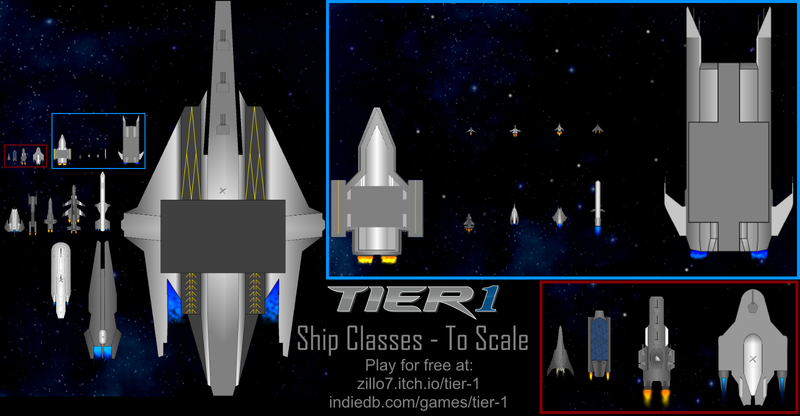 Massive Scale - Control anything from tiny space fighters to super-carriers that can carry other space ships! Use the in-depth Radar systems to find your enemy, or use jamming or stealth systems to evade detection. FTL systems are available to travel long distances quickly, but don't crash into anything along the way. 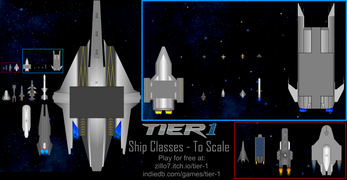 Rout: Destroy the enemy ships while protecting your own. Map Control: Control all of the capture points to win.